EY Centre is located 5 minutes from the Ottawa International Airport. 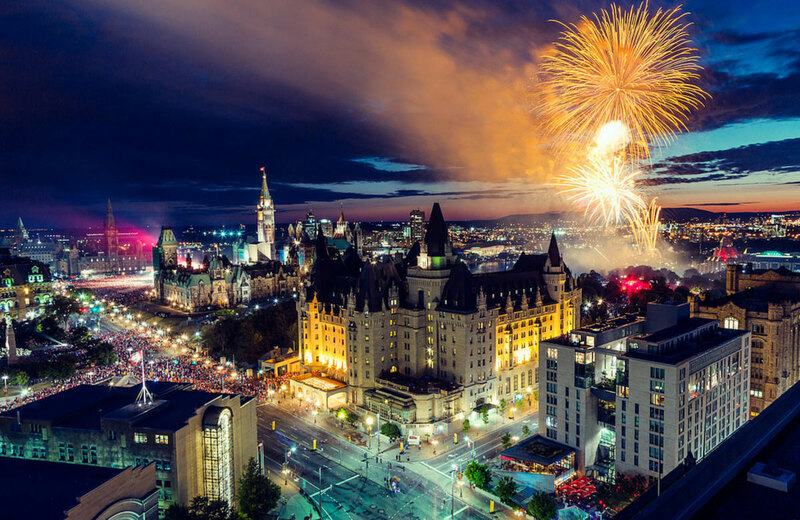 Ottawa is Canada’s capital located east of southern Ontario. 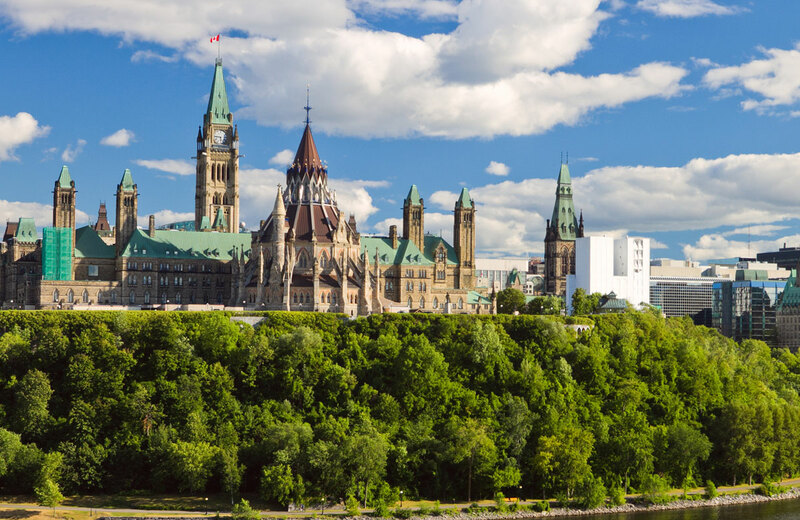 Ottawa is a short drive (2hrs) to the city of Montréal and roughly 1 hour to the U.S. border. 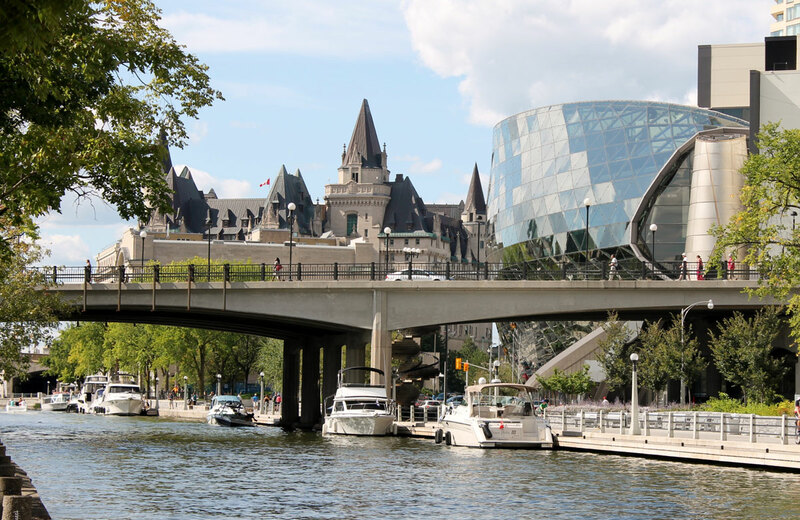 Sitting on the Ottawa River, it has at its centre Parliament Hill, with grand Victorian architecture and museums such as the National Gallery of Canada, with noted collections of indigenous and other Canadian art. The park-lined Rideau Canal is filled with boats in summer and ice-skaters in winter. What’s going on in Ottawa?